A lighting system in photography seems to be a fairly expensive area to get into. 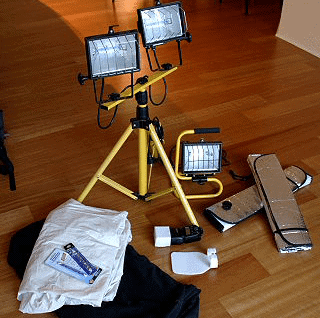 Thankfully, this article will show you how to put together a flexible and robust lighting system that is both useful and relatively easy on the hip pocket, for under US$75. Just before Christmas I scanned a heap of old family photos, including many black and white ones in need of some restoration. 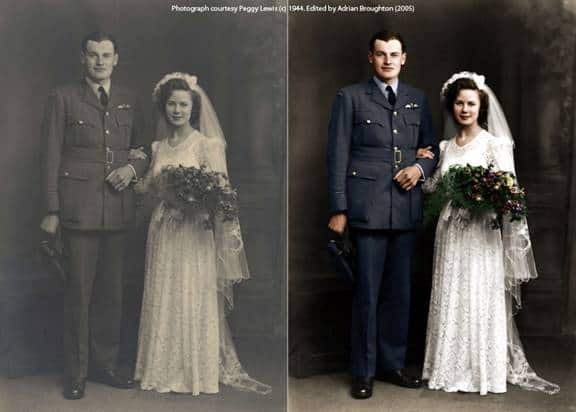 In this tutorial, Adrian Broughton takes us through a step by step on hand colouring photos in Adobe Photoshop CS.